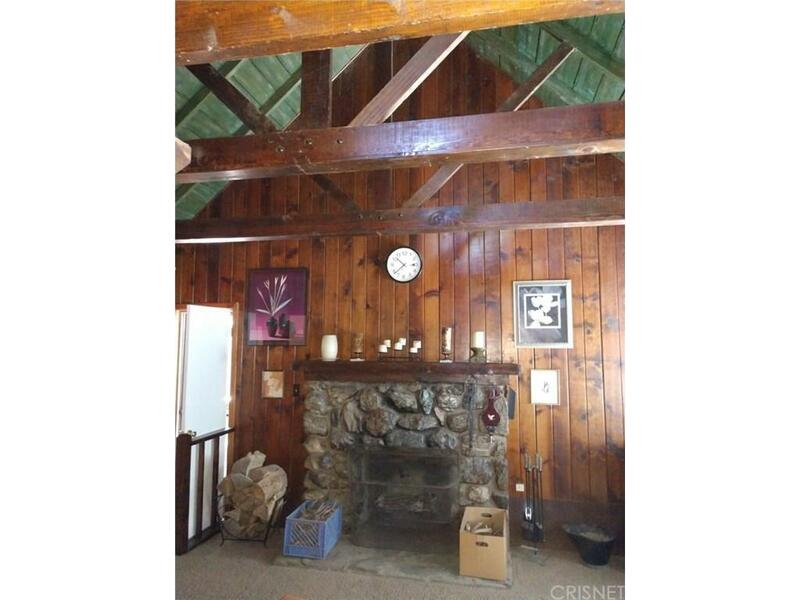 Charming, rustic, cozy home located on a nice sized lot. 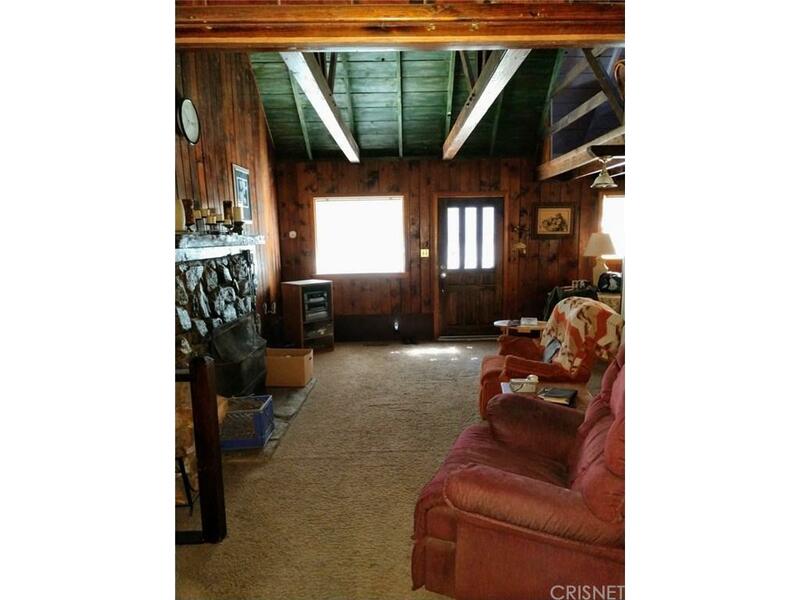 Main level has a living room with an inviting fireplace and vaulted ceiling, two bedrooms and 3/4 bath, kitchen and dining area. 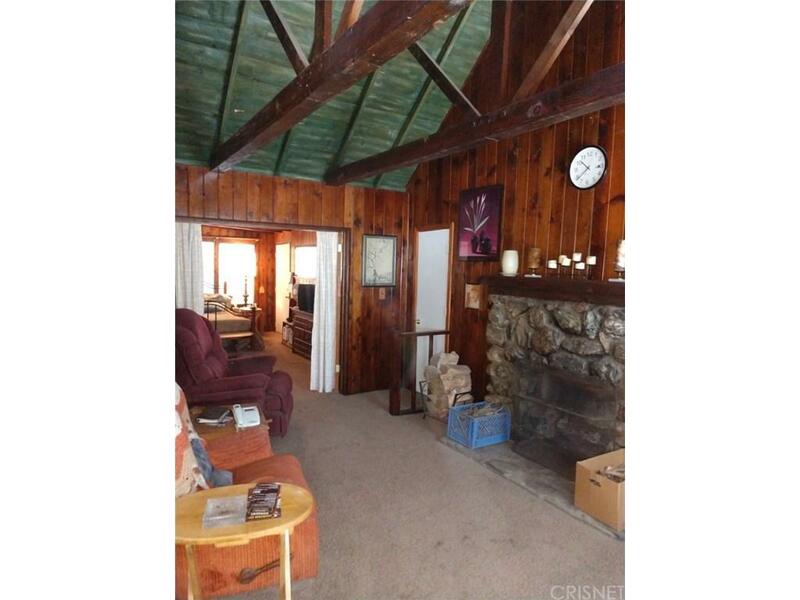 There is a loft which overlooks the living room, and a small balcony. Backyard is fully fenced and includes a shed, perfect for storage or a small workshop. Newer roof, shower, and brand new water heater. Laundry hookups in basement. Septic recently certified. Some work needed, but will be well worth it as this property has character reminiscent of the era. 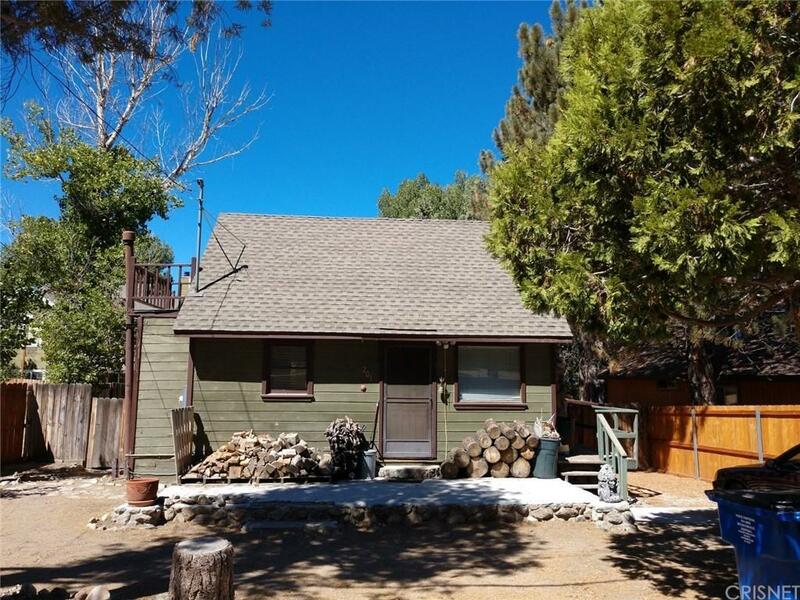 Sold by Lori Johnson BRE#02061521 of Frazier Mt.Real Estate. Listing provided courtesy of Carla Bertram DRE#02061521 of Frazier Mt.Real Estate.